Take a look at the upper-level courses being taught by our great professors for Fall 2019! If you have questions about them, please contact Dr. Jeanne Petit (petit@hope.edu). 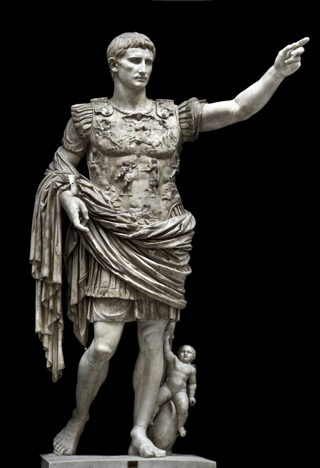 Do you love history, but struggle to answer when people ask you, “What are you going to do with that history major (or minor)?” In this course, we will examine the ways the study of history can become the foundation of your larger vocations in life, whether in a career or as a civically-engaged member of your community. 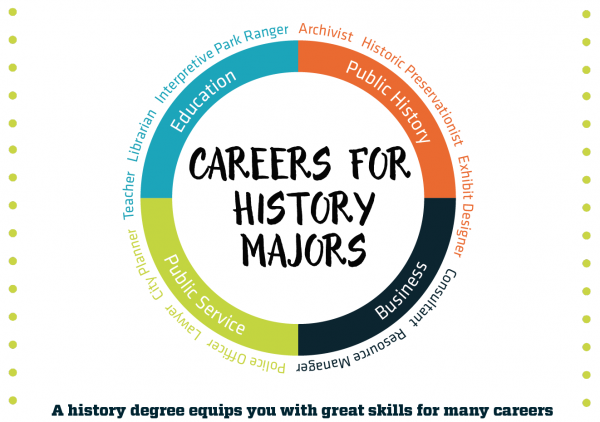 We will consider how the skills you will develop as a historian (reading critically, researching widely, writing effectively) provide a foundation for a variety of careers, as well as for a life of meaning and purpose. As part of this course, students will work with the Boerigter Center for Calling and Career, learn practical skills, such as how to write a resume, and develop a plan for pursuing experiential learning opportunities that will aid in vocational exploration and discernment. This course is required for all history majors and minors who entered Hope College in the Fall of 2018 and later. This course will focus on the relationship between Eastern-European citizens and their communist party regimes during the Cold War. The course will explore how people were mobilized for and also spontaneously participated in the “national socialist revolution” of 1950s. We will also examine the changes in later decades as those in civil society contested their regimes in the 1960s and then shifted to conformity and retreat into private life in 1970s. Special emphasis will be placed on the compatibility between social justice and civil liberty. What is Asia? Where are Asia’s boundaries? 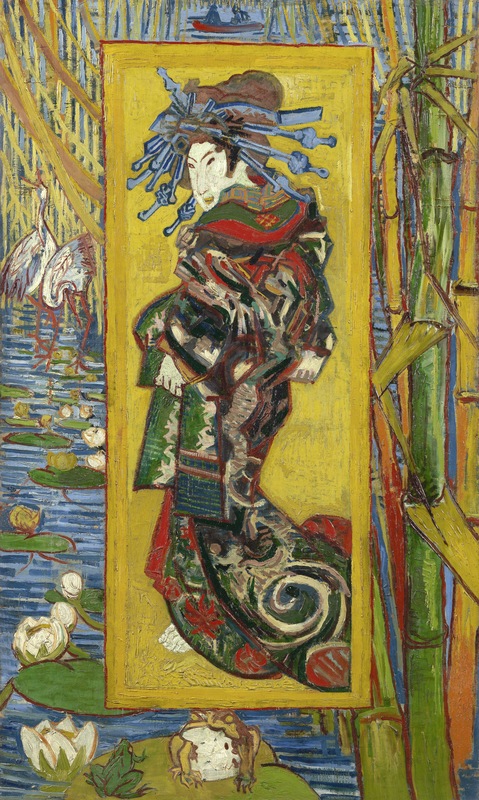 How do we encounter Asia in everyday life? In this course, we will find answers to these questions through a survey of historical sources written since the 1800s about travels in foreign lands, the violent clash of empires, and the possibilities and limits of cultural exchanges. We will learn how to read texts and images—how English-speaking and non-English-speaking writers encountered the Other, how knowledge was disseminated across cultural borders, and how we, as contemporary readers, have inherited some of these assumptions. In other words, we use Asia as a space for questioning how we render the foreign vaguely familiar, and produce (and reproduce) what we thought we always knew. Flagged for global learning international. 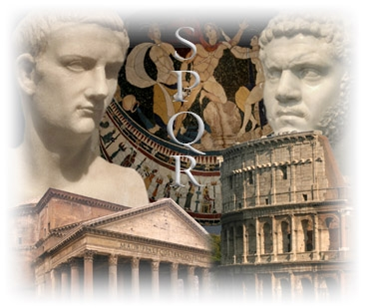 The Romans dominated the Mediterranean world for centuries. Their language, literature and architecture are still the basis for western culture. Sometimes they seem like modern people, except for those funny togas, but when we look at them more closely we see that their culture might have been a thin veneer over the barbarism of gladiator games, slavery, and vast inequality between social classes. Through the study of written documents and archaeological remains we will try to understand who the Romans were and why we are still so fascinated by them. This course is flagged for global learning domestic. This course is an in-depth examination of Nazi Germany and the ancient Greco- Roman ethnic perceptions that influenced the formation of Nazi ideology. We start by looking at Tacitus’ Germania, an ethnographic account of the peoples, geography, resources, and customs of the Germani, the Germanic tribes that eventually overthrew the Western Roman Empire. We will then analyze how this text, and the Roman perceptions of the Germanic peoples expressed in it, were appropriated by the leaders of the Third Reich to support their vision of racial superiority. This course will train students to recognize the dangers in using ancient documents to justify modern beliefs and practices. 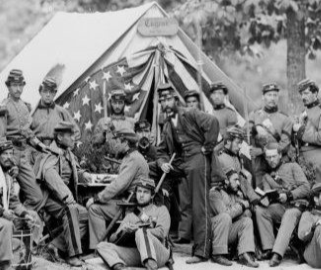 Spanning the years from the Civil War through the late 20th century, this course examines the ways both ordinary people and elites created, challenged and shaped American culture. Students will consider cultural history on two levels. 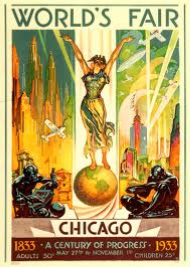 First, we will explore changes in the ways American men and women of different classes, races, and regions expressed themselves through popular and high culture—including forms like vaudeville, world’s fairs, movies, and literary movements like the Harlem Renaissance. 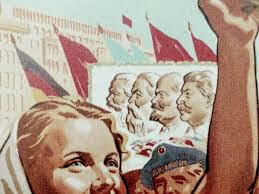 Second, we will analyze the influence of cultural ideas on political, economic and social changes, such as fights for African-American and women’s rights, the emergence of consumer culture, class struggles during the Great Depression, participation in World War II, protesting in the 1960s, and the rise of conservatism in the 1980s. Students will learn the various ways historians interpret cultural phenomena and then do their own interpretations in an extensive research paper. Flagged for global learning domestic. America’s trade war with China has been much in the news, the latest episode in a multifaceted relationship that began in the eighteenth century. 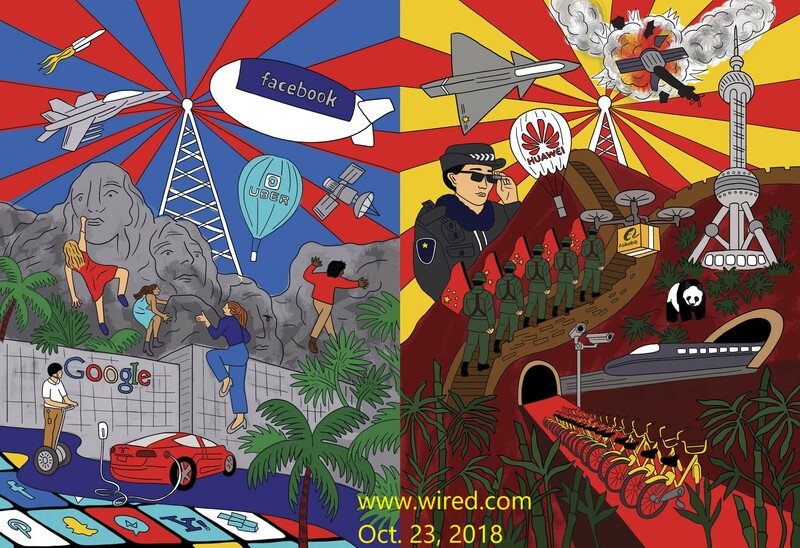 The US was a young nation; China was a declining empire. Yankee merchants were eager to make a fortune in the China trade, and missionaries were eager to take the Gospel to “China’s millions.” As the young nation became the leader of the free world, and revolutionaries turned China into a Communist state, the two countries have been both allies and enemies, and their citizens have regarded “the other” with curiosity, benevolence, suspicion, admiration, contempt, or hostility at different points in the two countries’ relationship. This course offers a historical overview of this evolving relationship. Posted on February 25, 2019 February 25, 2019 Author Raquel NilesCategories StudentsTags history, Hope College, studentsLeave a comment on It’s Course Registration Time! Hello, I’m Crystal and I stare at walls. 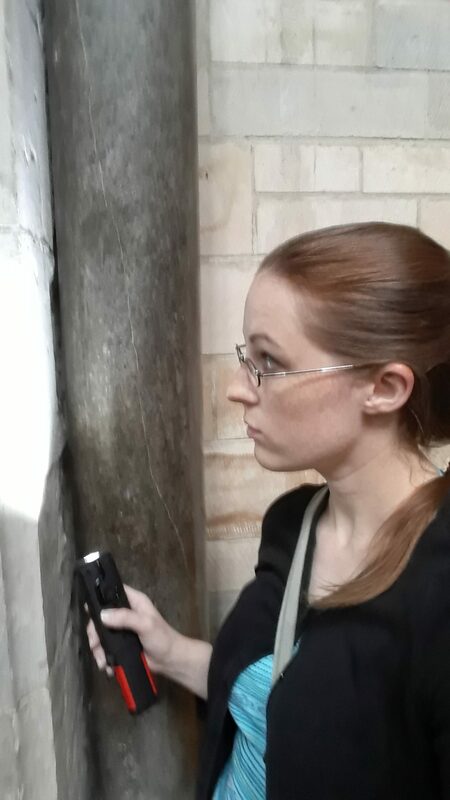 No really, I spend hours in small buildings shining light on walls and recording what I see – I’m an archaeologist who specializes in medieval graffiti. I didn’t plan to be an archaeologist; I just kind of ended up here and happen to love it. 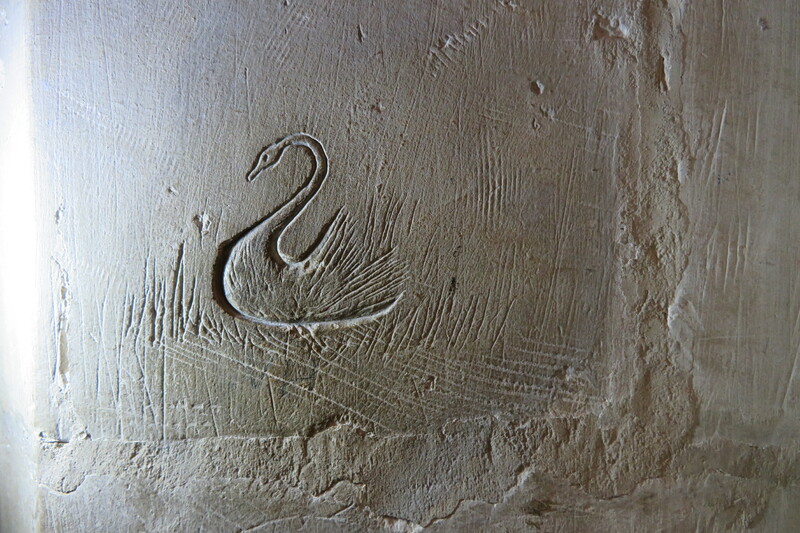 I first learned of medieval graffiti when I was visiting old churches on a study break during my MA in London. Initially, I was drawn to the scavenger hunt aspect of graffiti – that I could find some cool things that no one else had noticed, or if their existence was posted somewhere that I could follow the directions, see them for myself, and check them off my personal list. Eventually, this gave way to a deeper interest in the reasons behind the graffiti and inscriptions I was finding. I wanted to understand their role in medieval society and be able to take that knowledge to breathe life into the distant past. I started to look past the big beautiful inscriptions and focus on the more common and mundane – understanding that sometimes a scratch was just a scratch, but that other time a scratch on the wall had a meaningful purpose like protection or remembrance. Graffiti became a doorway to understanding and tangibly connecting with the average person of late medieval and early modern society – the more marginalized and forgotten individuals who only show up as a blip on the historical records’ radar if they’re lucky. While staring at a stone, I’ve witnessed a whole culture–gossip in Latin on the walls, pleas for remembrance during a plague, a whole host of animals and faces, staves of music carefully laid out, building plans, and even reminders to pray. My time at Hope set the foundation for the work I do today. While much of what I do starts out in the field with observing, recording, and cataloging graffiti, the real work takes place behind the scenes when I get back from site visits and have to ‘do something’ with the data. Researching building histories through primary sources, finding corresponding secondary sources, and of course writing all make up the part of my work that people actually see – publications and presentations. Not to sound like a cliché, but HIST 140 (the class where Turabian, editing, rewriting, and source selection is taught) has ended up being my life-saving toolkit all too often. I still have Turabian on my shelf. I still read my papers out loud and edit them viciously. I still get notoriously picky about what I submit. Hope also prepared me for the odd blend of history and technology that I use to document, sort, and analyze my finds. My minor in computer science – where I learned basic database construction and design – has been crucial to storage and analysis of my graffiti data as I have thousands of images that need to be organized and easily accessed. At the time I wasn’t sure if having a history major and computer science minor would really be useful and it turns out the blend of humanities and science education I received has been perfect for my career in archaeology. When I graduated with my history degree I never thought I would end up an archaeologist, much less a specialist in historic graffiti. There was no grand plan there I must admit–I just found something I loved and used the tools I had to make it work. 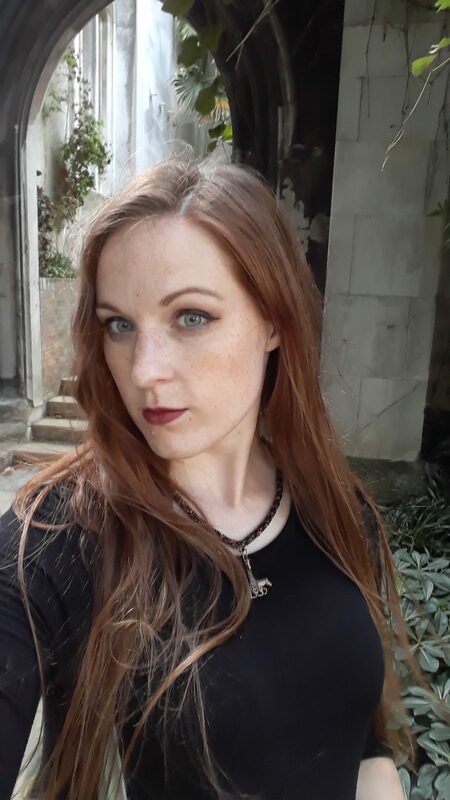 My work has taken me to some amazing places like behind the scenes at the Tower of London and the roof of Southwark Cathedral in search of inscriptions and their stories. It’s hard work, and in some cases, I’ve had to play catch up in terms of archaeological education, but at the end of the day if you want to do something badly enough, I’ve learned you can figure it out, make it work and excel. After spending nine weeks in Europe researching churches and cathedrals this summer, I’m looking forward to a number of new projects. Next year I’ve been booked to speak for the second year in a row in central London, and following that I will begin projects on graffiti in two Hertfordshire churches. I’m hoping that a proposed project in Finland will also be on my list next year. Finally, the beginnings of a PhD in the UK are on the horizon for next autumn. I never thought I’d get this far but I’m excited to see where I end up going.